Mr. Chameleon is a detective old time radio show featuring the winning combination of murder, millionaires, and mayhem. Mr. Chameleon, a master of disguise, changes his appearance every episode to track down the murderer. 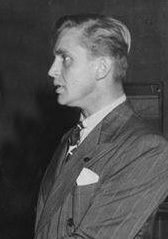 Karl Swenson stars as Mr. Chameleon. The slow-witted sidekick, Dave Arnold is played by Frank Butler. 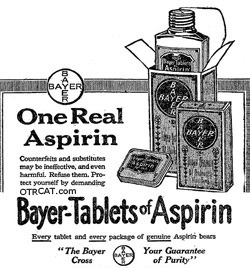 Sponsored by Bayer Aspirin, this collection contains the two episode known to be in existence in this rare detective show created by Frank and Anne Hummert (best known for producing the soap opera set.) However, Hummert duo also created another detective show Mr. Keen, Tracer of Missing Persons. These two episodes also appear in the Rare Adventure & Detective Shows Compilation. Be the first to comment on "Mr Chameleon"